The DriveClub of today is not the disjointed, shambling mess that DriveClub was when it launched. It’s now more than just a competent racing game, it’s actually a pretty damned good one – but those launch issues mired whatever hopes of genuine success developer Evolution games could have hoped for the racer. It really is one of the saddest stories of this generation to date – and it’s just gotten sadder. Evolution’s just shed half its workforce. According to Eurogamer, two independent sources have verified that Evolution’s going through some significant downsizing, shedding 55 members of staff – which is about half the number of people working there. “Evolution Studios will now focus on DriveClub as a service going forward, in particular, the important launch of the PS Plus Edition,” Sony said a statement to VideoGamer.com. “We will be restructuring Evolution Studios to ensure that SCE WWS and in particular, Evolution Studios are in the best position to achieve these goals. 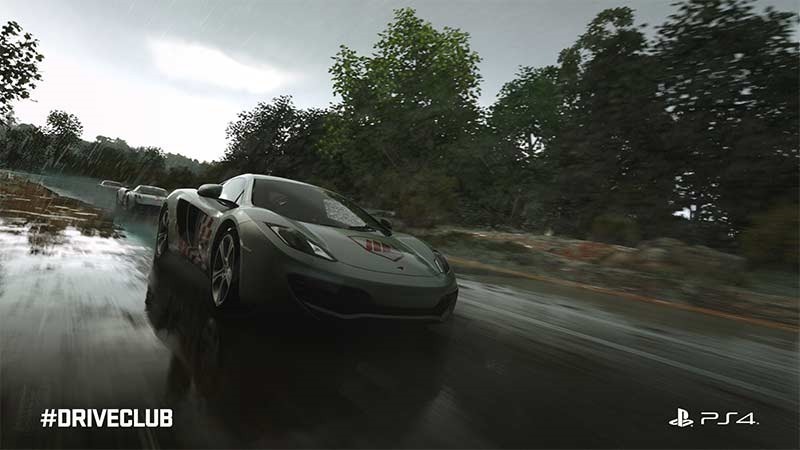 DriveClub was originally set to launch alongside the PS4 as a launch title in November 2013, but ended up being delayed a few times before being launched in October last year. Server issues prevented the game from working as it should – a problem that persisted for months; long enough for people to stop caring. The game was meant to be released with a free, limited version of the game for PlayStation Plus subscribers, but that promised version is yet to happen. Presumably, the remaining staff at Evolution will be tasked with making that a reality. Previous article THE LAZARUS EFFECT ticket winners! Next article Batman Arkham Knight delayed to June 23, but here’s a new trailer!